The surge in the price of bitcoin has some worried that the world’s most popular cryptocurrency is an asset bubble in an unregulated market. Bitcoin was trading close to $1,900 against the US dollar on the Bitfinex exchange on Friday, pushing the market value of digital currencies to break through the $50 billion mark. An increasing number of alternative cryptocurrencies, amounting up to 830 “alt-coins,” is boosting the speculative shift with the price of some plummeting over the past week. 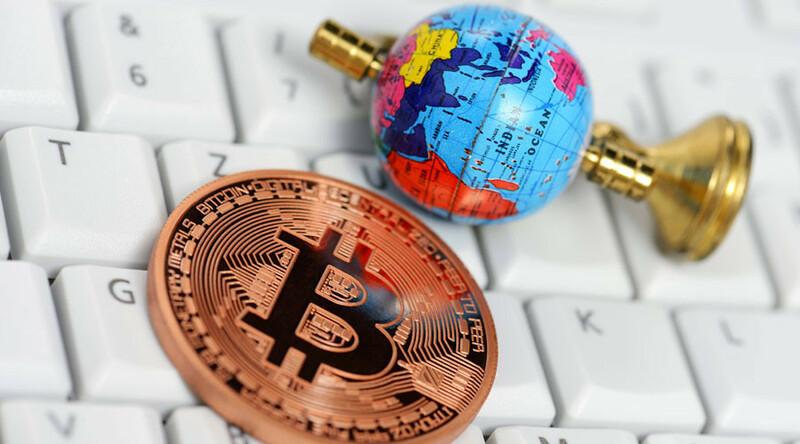 Last week, a German central bank board member warned the public not to buy bitcoin, as the bank doesn’t recognize it as a currency, and there are serious risks of facilitating speculation. 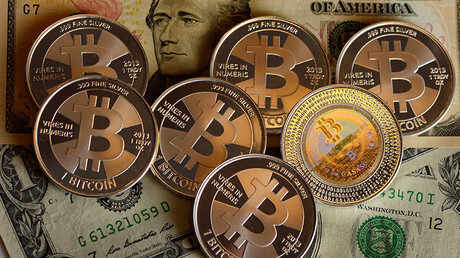 Last month, Japan moved to tighten regulations on bitcoin trading and dealing. The measure enforces bitcoin exchanges to register. This adds costs to their businesses due to the necessity to follow know-your-customer and anti-money-laundering regulations. Bitcoin was trading at $1,743 against the US dollar at 2:46 pm GMT on Monday, retreating from record highs, according to XE Currency Charts.